HBO released a new Game of Thrones Season 8 trailer with "Dragonstone." "Fire and ice. The final season of Game of Thrones begins this April," the video description teases. 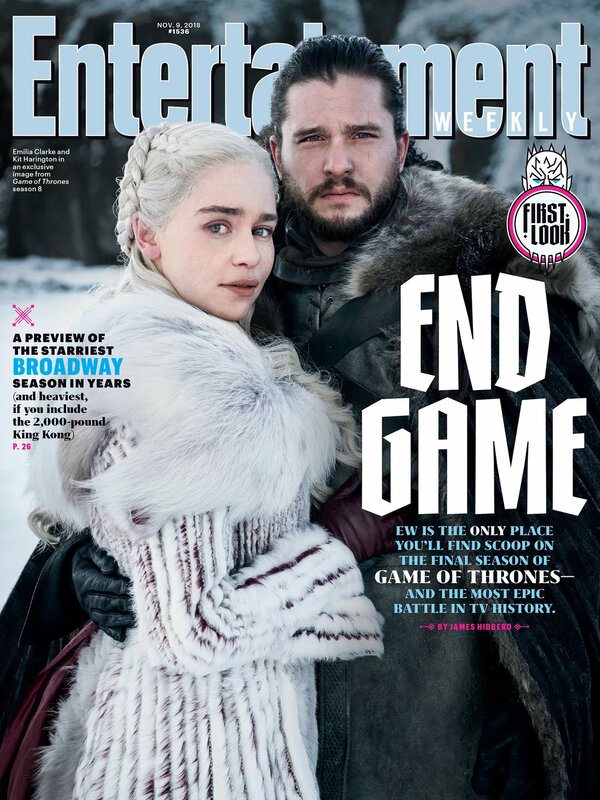 The article notes the actors endured a grueling 10-month shoot to create just six episodes amid the cast and crew’s obsession to make every detail of the final hours as excellent as possible.